The CDC, American Dental Association (ADA), and even the World Health Organization (WHO) have strict cleanliness and sterility guidelines for dental practices. Their studies have shown that there’s very little risk of infection to dental patients, but there is risk to dental professionals from their patients. We want to tell you about the sterile processes we use in our dental office to protect everyone—our patients and our team—from exposure to infection or disease. 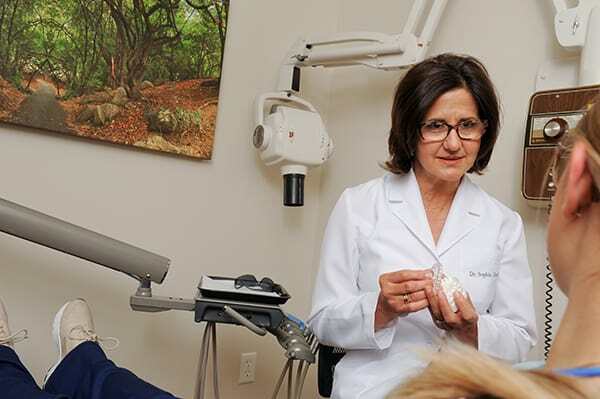 If you’ve visited our dental office in Clinton Township, then you’ve seen us unwrapping sealed instruments, washing our hands and using gloves and masks when we work on your mouth. But there’s much more to ensuring a sterile environment. At the dental practice of Drs. Sophia and Alexander Masters, we follow or exceed every guideline and regulation set by both the federal government and by the state of Michigan. We use antibacterial soaps and disinfectants on our hands and every surface in your treatment room before your appointment. We use disposable plastic barriers on high-touch areas wherever possible. We wear gloves and masks even for the most basic exams. All of our instruments are cleaned and sterilized according to the guidelines set by the CDC. We have our sterilization equipment inspected weekly by an independent laboratory. This testing exceeds the monthly guidelines required by the state of Michigan. We’re committed to your total health and well-being. Our clean office and sterilization protocols are the first and most important steps in taking care of you! If you have any questions about our procedures, please be sure to ask us at your next appointment at our Clinton Township dental office.